Breast Cancer Care want every person affected by breast cancer to get the very best treatment, information and support and this guides everything they do. Children in need fund over 2,600 projects for children and young people every day of the year. 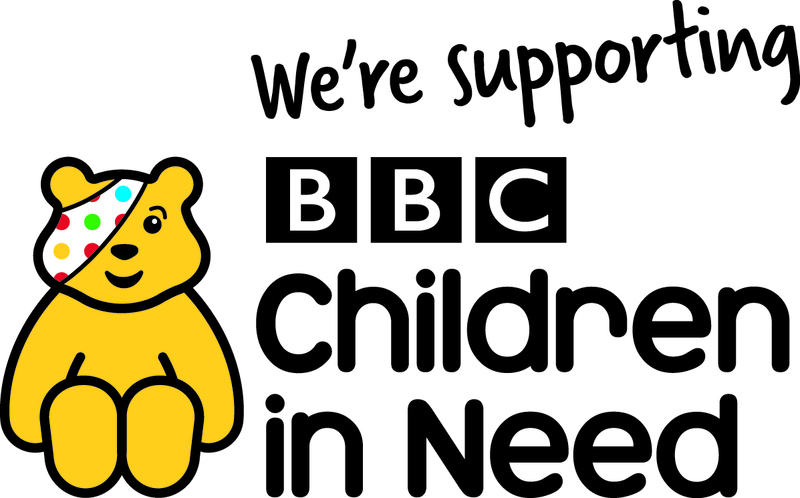 We donate 10% of all sales we recieve on children in need day. Their mission is to conserve polar bears and the sea ice they depend on. Polar Bears International also work to inspire people to care about the Arctic and its connection to our global climate. UNICEF are asking the public to join them in thier mission to reach and protect every child in danger.